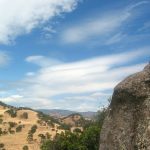 Rockville Trails, with its breathtaking views of Suisun Valley, epitomizes the rural character and quiet splendor of Solano County. Filled with stands of 800-year-old blue and live oaks, vernal pools, wildflowers and wildlife, Rockville Trails’ 1,500 acres have been eyed for decades by developers hungry to cash in on Solano County’s real estate boom. In 2008, the County Board of Supervisors approved a plan to build a 370-unit subdivision on the property’s oak-studded hillside. Community and conservation groups challenged the plan under CEQA, pointing out that the EIR failed to account for the water and wastewater needs of the proposed development. 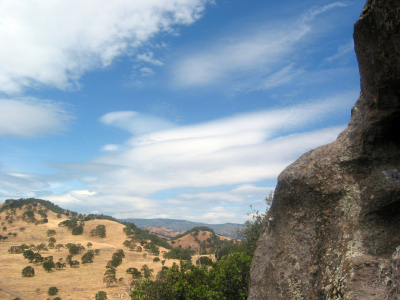 The CEQA challenge caught the attention of the Solano Land Trust, which saw an opportunity to connect open space preserves and provide public recreational opportunities. The parties ultimately reached a win-win settlement through which the Land Trust purchased the property, thus preserving Rockville Trails in perpetuity.